We provide trainings for tuners with these tools (for EVC WinOls we are authorised training centre and distributor). 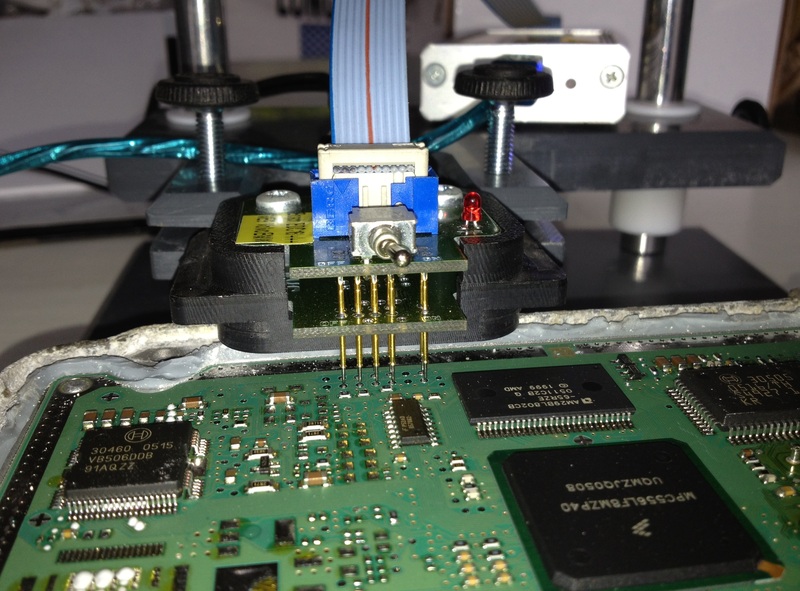 For our chip tuning files service customers we provide discounts for tools, software and trainings. We will help you to choose proper equipment for a reasonable price, and adapt it to suit your needs perfectly. Please contact our support for further information, special pricing and options.